The 2016 World Series of Poker Main Event Championship continued Thursday with the start and conclusion of Day 3. For the first time, the eventual champion and each of those destined to become part of poker’s famed November Nine were most assuredly playing somewhere inside the Rio. Up until today’s session, all five previous days held separate flights of players. The biggest news of the day was reaching the money, somewhat ahead of schedule. Tournament organizers expected to get down to 1,011 players – which constitutes 15 percent of the field, all of whom will receive at least $15,000 in prize money – sometime early on Day 4. However, by midnight on Day 3, with more than an hour still left of play, a poker player named Adam Furgatch received a mixed blessing. He busted out of the Main Event as the official 1,012th-place finisher, just one person short of reaching the money. However, Furgatch did receive an entry into the 2017 championship compliments of Caesars Interactive Entertainment. 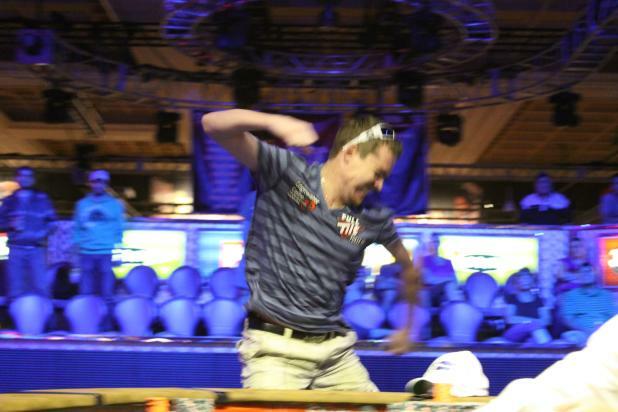 That meant the remaining players were all able to celebrate getting back their $10,000 in entry, guaranteed at least $5,000 in profit, and alive for the chance to be the next world poker champion, plus $8 million richer. Once the money was reached, the bust out came fast and furious. 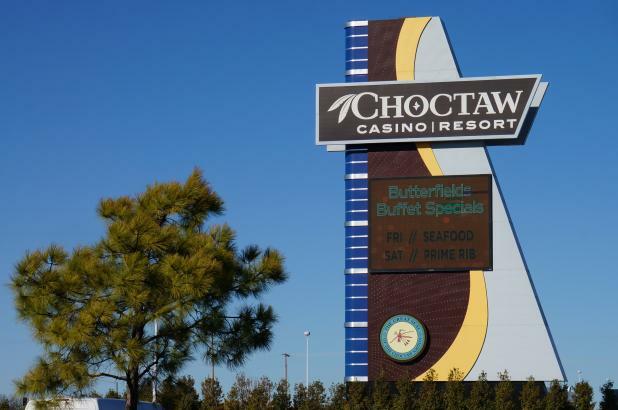 By night’s end when chips were bagged at the end of a long day, just 800 players were still in the Main Event Championship. Unlike the previous session when Valentin Vornicu separated himself from the pack as chip leader, the end of Day 3 saw a log jam of pros and amateurs alike atop the leader board. Among the chip leaders were Nolan King (Boynton Beach, FL), Kenny Hallaert (Hansbeke, Belgium) and Jared Bleznick (New York, NY) were the only two players who bagged over 1.5 million in chips at day’s end. Among the more well-known names in the top 50 are Shaun Deeb, who won his second WSOP gold bracelet at this year’s series and is seeking his deepest run in the Main Event. Marc-Andre Ladouceur, from Canada, is also very much in contention, as it Melanie Weisner, the highest-ranking female at the moment. 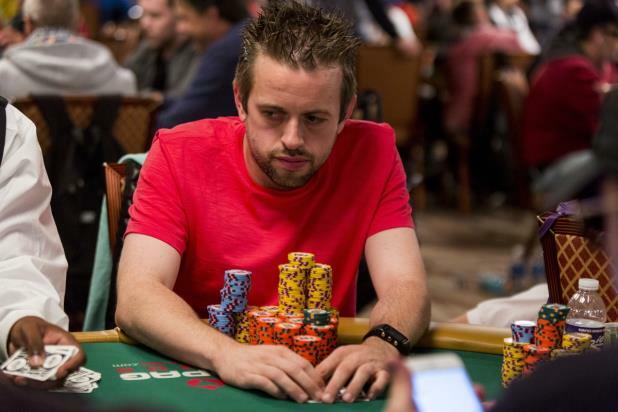 Other big names include Steve O’Dwyer, Antonio Esfandiari, and Gavin Griffin – all of whom appear in the top 30. Also in striking distance are James Obst, Valentin Vornicu, Jimmy Fricke, Dan Heimiller, Antoine Saout, Max Silver, and Scott Montgomery. As for females, not since Gaelle Baumann, from France, finished 10th in 2012 has a female come close to making the championship final table (Elisabeth Hille, from Norway finished 11th that year). Interestingly, Baumann is making another deep run this year it seems. She’s ranked 32nd overall with 845,000 chips. Melanie Weisner is the highest ranked female at the moment, sitting in 21st with 1,083,000. Other females still alive include quite an accomplished list, such as – Maria Ho, Jennifer Shahade, Liv Boeree, Wendy Freedman, Ana Marquez. All are currently within the top 100. Former world champions encountered mixed results. 2004 champion Greg “Fossilman” Raymeris in good shape , as does two-time champ currently 44th and Johnny Chan (1987-1988) is 55th overall. Also in contention are Ryan Riess, the 2013 champion. Tom McEvoy, the 1983 champ, with slightly above average in chips. However, Phil Hellmuth (1989), Joe Hachem (2005), and Chris Moneymaker (2003) did not fare as well. They were eliminated. 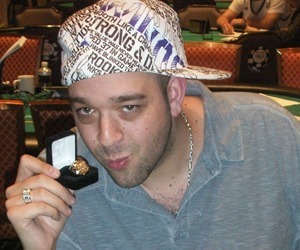 Other big names who exited the series without making the money included – Michael Mizrachi, Maurice Hawkins, Robert Cheung, Kyle Cartwright, Tony Ma, Tony Dunst, Matt Jarvis, Arash Ghaneian, Ant Zinno, Matt Salzberg, David “ODB” Baker, Lacey Jones, Amir Lehavot, Mark Kron, Asher Conniff, Jens Kyllonen, Neil Channing, Mark Napolitano, J.C. Tran, Andy Frankenberger, Ted Forrest, Vanessa Selbst, Brandon Shack-Harris, Scott Seiver, Tony Cousineau, Doug Polk, Eugene Katchalov, David Williams, Brock Parker, Andy Black, David Chiu, Jake Cody and Matt Affleck. Some of the well-known persons outside of the poker world who played in this year’s championship but exited on this day were – David Einhorn (financier) and Ray Romano (actor/comedian). 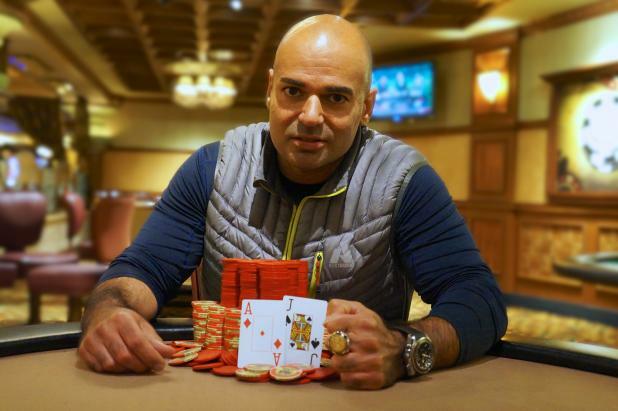 As for those who are now out of the Main Event, but cashed, include – Abbey Daniels, Matt Berkey, Keven Stammen, Kristen Bicknell, Nick Petrangelo, Eli Elezra, Shannon Shorr, Alex Kravchenko, Noah Schwartz, Farzad Bonyadi, Peter Vilandos and Scott Clements. Another interesting story from this day is the father-son phenomenon that is Donnacha O’Dea and Eoghan O’Dea. The Irish poker players made final table appearances almost three decades apart and now are both guaranteed to at least cash in this year’s Main Event. Late on Thursday, Donnacha busted out out (851st place), while Eoghan continues to hold chips and is ranked in the upper third of the field. Finally, a special shout out to David Tuchman, who has worked tirelessly on the WSOP live stream all summer as the play-by-play announcer for the full six weeks of this year’s schedule. Despite registering for the Main Event at the last moment and missing several playing levels because one of the last final tables went into overtime and he couldn’t leave the broadcast booth, Tuchman is now showing he’s got more talent than just a great voice and extraordinary game knowledge. He can sure play poker, as well, and not just talk about it, as evidenced by his making the money and having chips at the end of Day 3. The next step towards determining this year’s elite group of finalists, otherwise known as the “November Nine” will be Friday’s playing session. Cards going into the air on Day 4 at 12 noon which takes place on Friday and will play down even further to what’s expected to be perhaps just a few hundred survivors. Play will go until the conclusion of Level 21 on Friday, estimated to be 12:45am. Note: For a more comprehensive look at the highlights from Day 3, please click here to see the LIVE REPORTING logs.